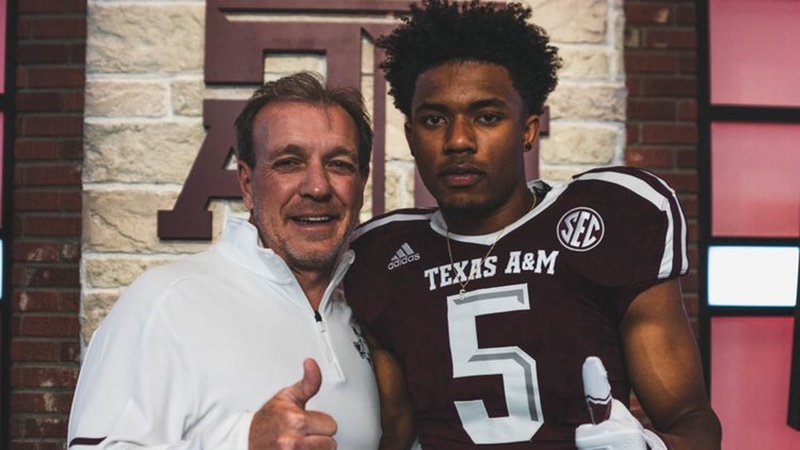 Charlotte (NC) Myers Park wide receiver Muhsin Muhammad III‍ made Texas A&M his first official visit, and Coach Jimbo Fisher and the Aggies made it an experience he will remember. Going into the visit, the most important thing for the 6-foot, 185-pound standout to do was get a feel for the coaches. If he is going to spend his college days in Texas he needs to know what kind of men he will be around.